Beauty Talk:: Do you ever bother if your wax has Vitamin C or Fruity essentials in it? - Shopping, Style and Us Shopping, Style and Us: Beauty Talk:: Do you ever bother if your wax has Vitamin C or Fruity essentials in it? 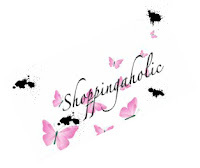 Home / Beauty Talk / Bio Soft / Wax / Beauty Talk:: Do you ever bother if your wax has Vitamin C or Fruity essentials in it? Beauty Talk:: Do you ever bother if your wax has Vitamin C or Fruity essentials in it? If not then, this is the time to do some!! 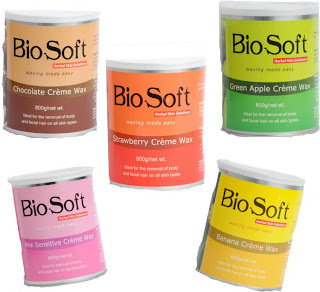 Bio Soft a brand which supplies Cre'me wax to spas and salons have introduced two new waxes with Lemon Zest and Hazel Nut. Both of these waxes have the essentials of Vitamin C and are ideal for all skin types. It also claims to reduce the hair growth and leave the skin soft and supple. The Bio-soft wax has been approved for its formulation and development by Vincent Raya Group (PRC) and manufactures the same, and is FDA approved in India. I always wondered about waxes and thought why we are not particular about exes. I think we don't have too many brands which offer waxes while I think they should. But having Bio Soft in our market is really appreciated. I am glad we have an option to choose from now. Bio soft waxes are available in 800gm of pack, probably because their main clients are spas and salons. But I think they should come with consumer packs too, isn't it? Did you ever get a chance to use Bio Soft waxes? Do you use wax at home at all? P.S. 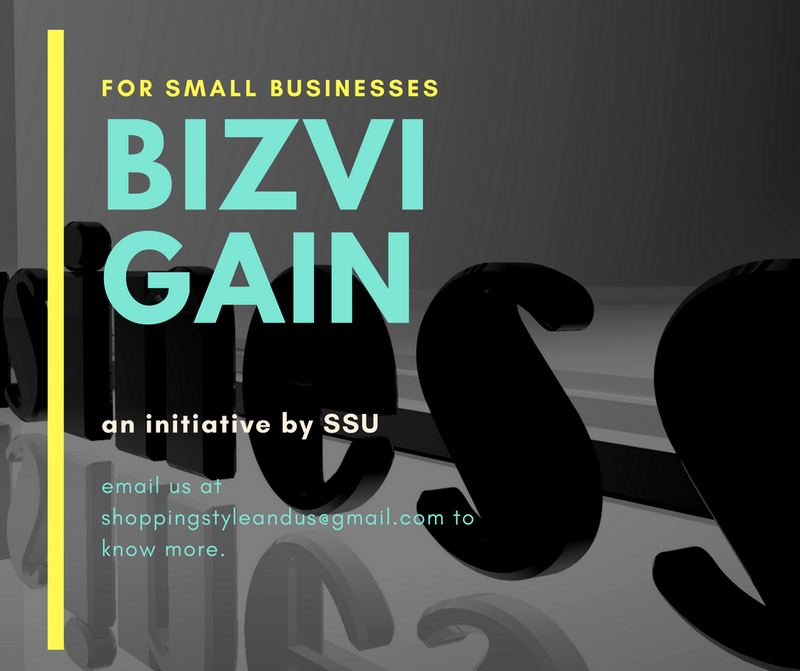 - Check back as I may update this post with related/updated information. Nice post.Laser hair removal treatment is becoming very popular.You have shared nice tips which must know for that people who are interested in this treatment.Thanks for sharing. @ Akshata: Really!! Thanks for letting me know.